Accidental deaths are the fifth leading cause of death in the United States. Sometimes, those accidents can result in a period of disability as well. As difficult as it is to think about, it is important to consider how your family would manage financially if you were unable to provide income due to a disability, and even worse, if the accident leads to death. Having both accidental death and dismemberment (AD&D) insurance and disability insurance can help provide peace of mind, especially if you work in a high-risk industry. The purpose of AD&D insurance is to protect your family from financial hardship should an accident occur that either prevents you from working due to a covered accident or causes death. Covered accidents are those that result in the loss of a limb, loss of a thumb and index finger, or loss of speech, hearing, or sight. AD&D insurance also pays a benefit if a covered accident was the cause of death. Although AD&D coverage may be included with some life insurance policies, it is also available to purchase as separate voluntary coverage. Benefits from AD&D coverage are paid out in addition to any benefits from life insurance policies. Disability insurance provides funds to help pay monthly expenses if you become disabled due to injury or sickness and cannot work. There are two types of disability insurance: long-term and short-term. Long-term disability insurance replaces lost income if you become disabled. Short-term disability insurance helps cover monthly debt obligations, such as mortgage and car payments. It also helps replace lost income. Although AD&D insurance overlaps with disability and life insurance somewhat, it is not a substitute for either, and it is often used in conjunction with disability coverage. If you purchase an AD&D policy, you will choose a face amount, such as $100,000. The higher the face amount, the higher the premiums. Accidental death and dismemberment payouts are usually 100 percent of the face amount for death, but only a portion of the face amount for dismemberment situations, including loss of a limb or sight. In the event of an injury covered by the AD&D policy, you (as the policy owner) receive the payout. In the event of an accidental death, your AD&D beneficiary receives the payout. Disability insurance, whether long- or short-term, is a good companion for AD&D insurance because it covers events that an AD&D policy doesn’t. For example, there are only a handful of covered accidents that AD&D coverage pays. It won’t cover disability due to a broken leg or an illness that keeps you out of work. You can also collect disability benefits separately from AD&D benefits, in the unfortunate event that you have to use both. You should consider AD&D coverage if you have a dangerous occupation or travel frequently (AD&D covers accidents related to air travel). 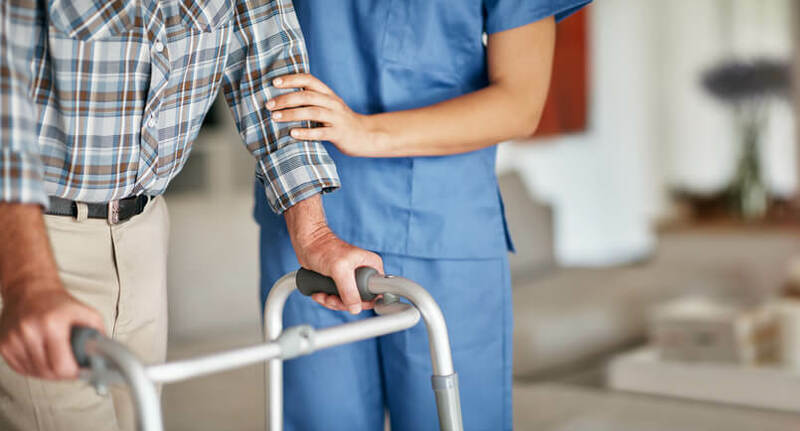 Disability coverage is more common, however, as anyone can become temporarily or permanently disabled due to unforeseeable situations beyond their control. For a small cost, both types of insurance can provide you and your family with financial padding to help pay medical expenses and replace lost income. Getting AD&D insurance through Freeway Insurance is as easy as requesting a free AD&D quote by calling 800-777-5620, or by visiting your local Freeway office to speak to an insurance agent.